The Aged Care Legislation Amendment (Influenza Vaccination in Residential Care) Principles 2018 (Cth) (the Amending Principles) have amended the Quality of Care Principles 2014 (Cth) (the QC Principles), and the Records Principles 2014 (Cth) (the R Principles). In response to the 2017 influenza season which was characterised by a higher than average level of influenza activity, particularly in individuals aged 65 years and older, the Amending Principles have introduced new obligations for approved providers of aged care to implement an influenza vaccination scheme for their staff and volunteers. 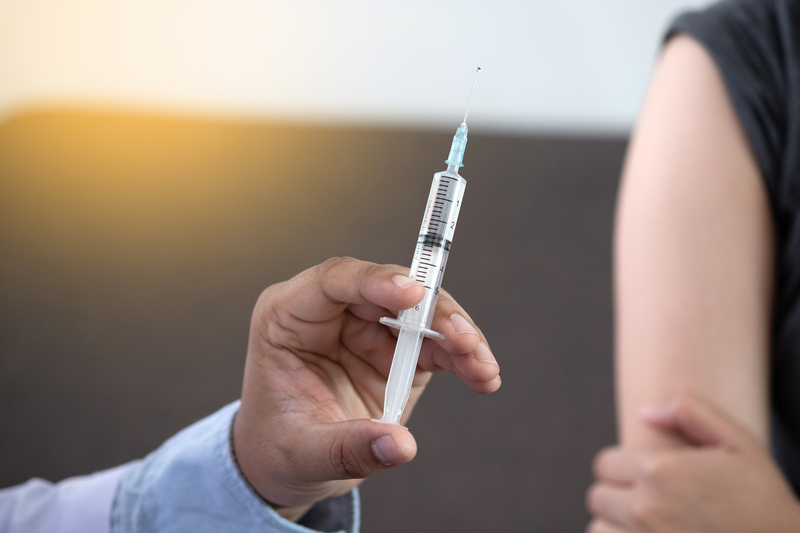 More specifically, organisations that are approved providers of residential care services should be aware that the Amending Principles have introduced section 8 to the QC Principles which now requires approved providers to provide service staff with access to annual influenza vaccinations for free. In addition, section 8 requires approved providers to promote the benefits (for service staff and care recipients) of service staff receiving annual influenza vaccinations. Service staff, in relation to an aged care service, means staff (including volunteers) who access, or are reasonably likely to access, premises of the service. Furthermore, organisations that are approved providers of flexible care in the form of short-term restorative care, where the care is provided in a residential care setting, should also be aware that section 15BA has been introduced to the QC Principles which requires such providers to provide service staff with access to free annual influenza vaccinations; and to also promote the benefits, of service staff receiving annual influenza vaccinations. Finally, all approved providers of residential care services and flexible care services through which short-term restorative care is provided in a residential care setting, should be aware that they are now also required by the newly inserted section 10A in the R Principles to keep records of the number of service staff that receive an influenza vaccination each calendar year (whether or not under the approved provider’s influenza vaccination scheme). It is important to note however that this new requirement only applies to those influenza vaccinations received by service staff on or after 1 May 2018. Organisations who are approved providers of residential care services or flexible care in the form of short-term restorative care in a residential care setting, should ensure they provide their service staff with access to a free annual influenza vaccination scheme, and should promote the benefits of such a scheme for service staff and care recipients, as outlined in the NATIONAL – Aged Care – Quality of Care Principles module. In addition, such organisations should implement a record keeping scheme which complies with the new section 10A of the R Principles, regarding service staff who have received the influenza vaccination as discussed above, and as outlined in the NATIONAL – Aged Care – Records Principles module.